Taking from the latest training methodologies and research, Certified Personal Trainer and Coach Nicole Roesch takes you through a combination of strength and metabolic movements to burn calories! Through weight training and HIIT conditioning, this carefully constructed program considers your lifestyle, your goals, and your time – the most efficient way to spend your time in the gym. Coupled with a guide for nutrition, we not only focus on the workouts, but how you fuel your body to increase your metabolism and reduce fat. You will gain more energy, tone your body, feel confident, and see results beyond typical cardio exercise. Focus on what your body can accomplish – generate strength – and open your thoughts for more positive thinking – “I can do this!”. No big gym intimidation factor. Workout amongst your friends and be a part of our community! If you want success, a challenge, or a refinement of skill, Beyond The Bar Gymnastics at Crossfit Wild is where you need to begin. Classes will range from beginner levels to advanced instruction and training for those at any stage of their fitness journey. Exercises such as: ring work, bar work, muscle-up progression, handstands/walks, just to name a few, will all be offered by Coach Cary. 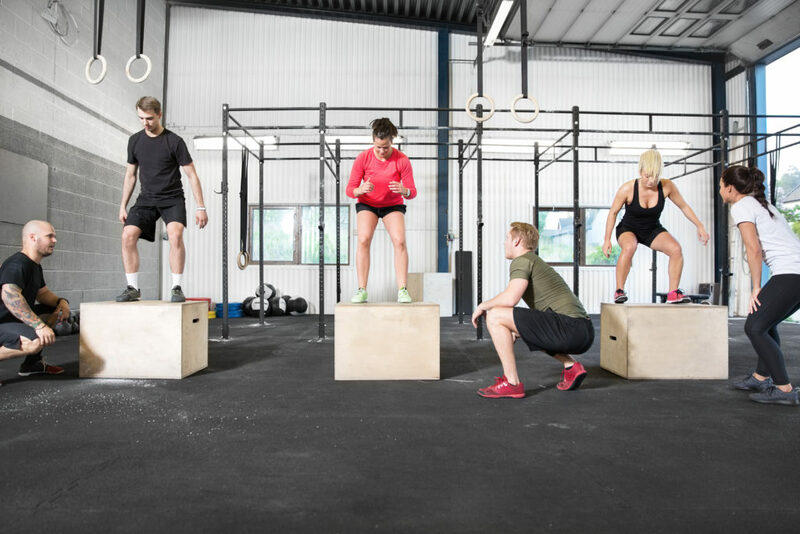 As it is well known, the principles of gymnastics are the keys to proper form, discipline and a core function of any Crossfit or mobility program. All aspects of instruction by Coach Cary Roberts, whether being direct application or performance improvement, will be dispensed with the highest standards of professionalism, respect and dedication to all athletes! Coach Cary’s resume is filled with 15 years of competitive gymnastic performance, gymnastic and competitive cheer coaching, and 5 years of Crossfit experience with 4 years as a Crossfit L1 certified coach. All of this to say, come and push your limits, reach new heights, and tame the Bar! © 2018 Crossfit Wild, LLC.